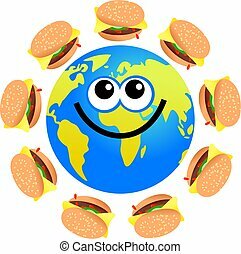 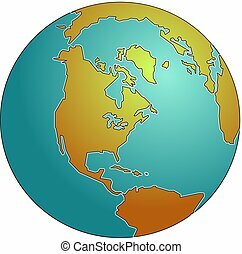 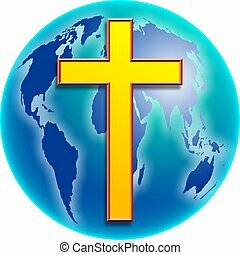 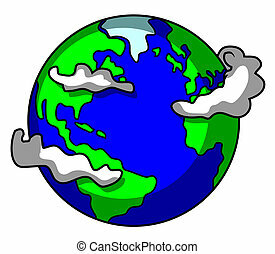 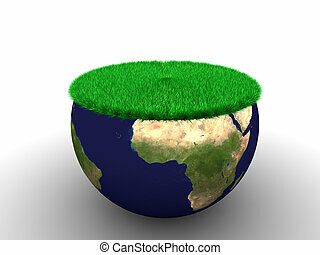 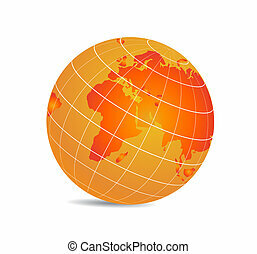 World globe. 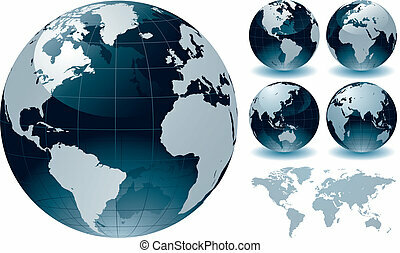 World globe concept illustration. 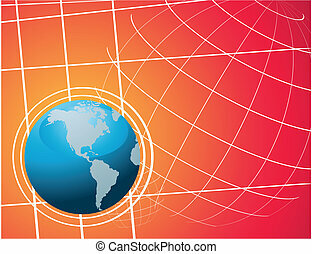 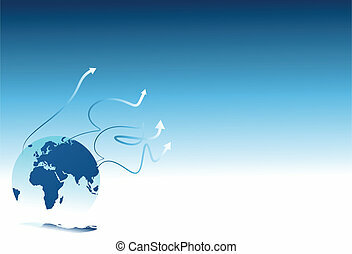 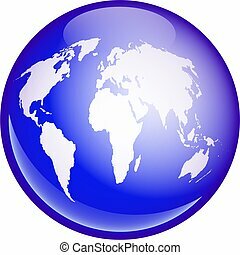 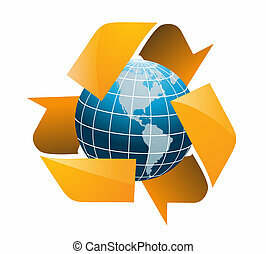 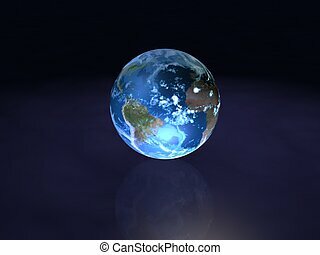 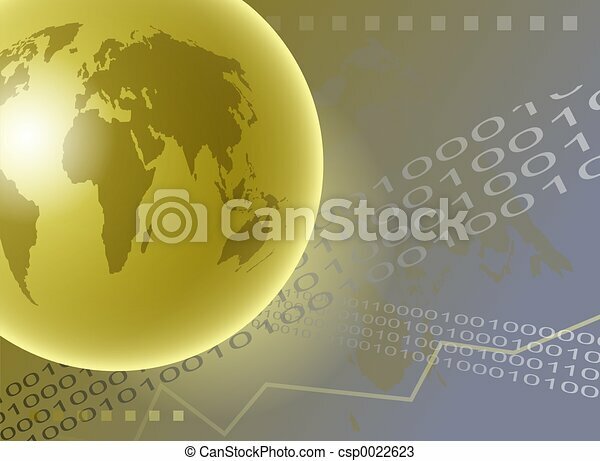 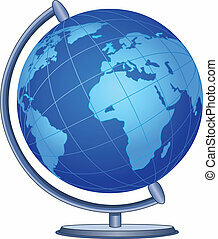 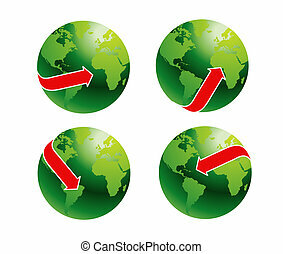 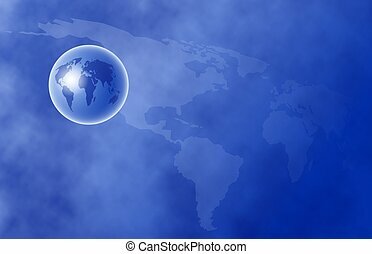 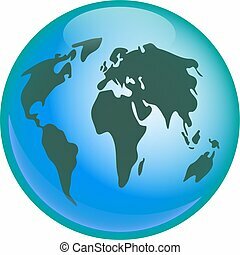 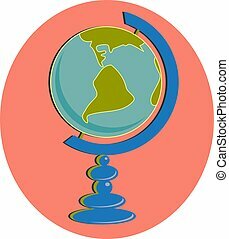 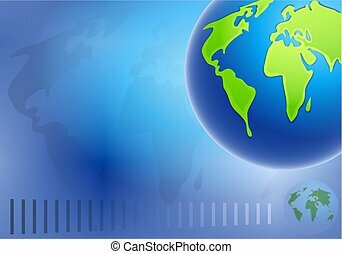 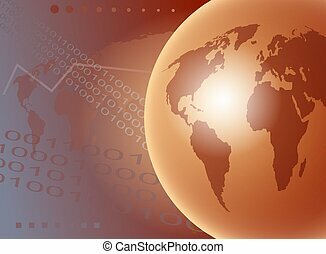 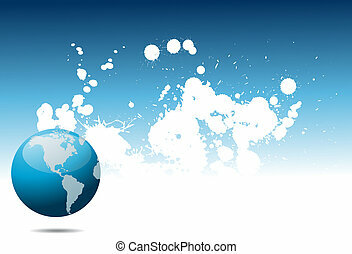 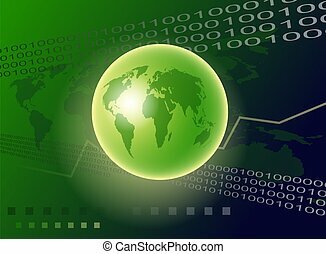 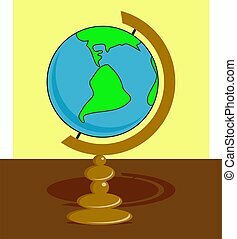 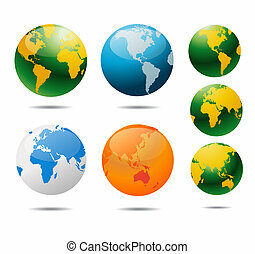 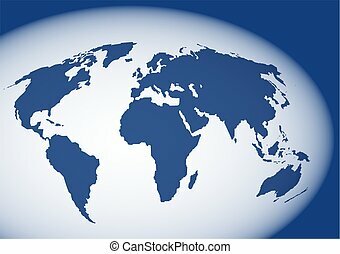 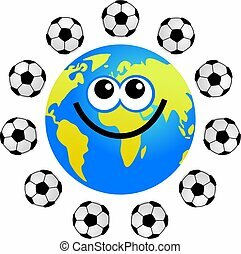 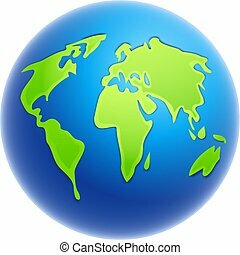 World globe on background design. 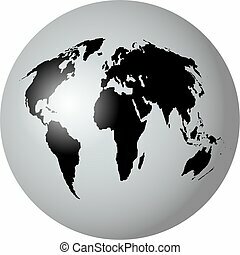 A globe featuring a map of the whole world isolated on white. 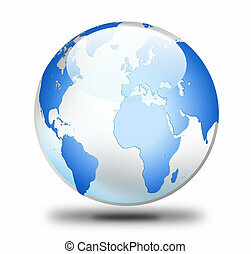 A blue globe featuring a map of the whole world isolated on white. 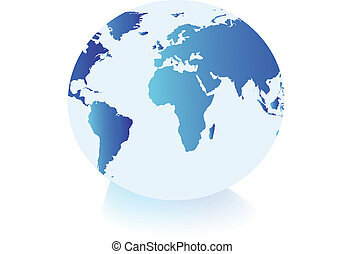 Oval shaped blue atlas of the world.